Nutrition 365 focuses on the individual needs of clients. We have your recipe for a healthy lifestyle. 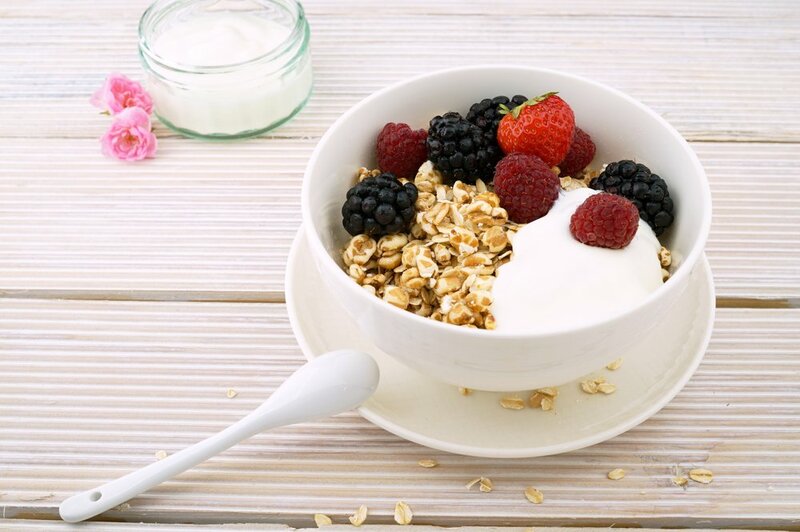 Julie provides comprehensive nutrition plans to help you lower cholesterol/trigylceride levels, lose weight, manage disordered eating, aid in digestion and develop a positive relationship with food. Meet and maintain your nutrition goals! 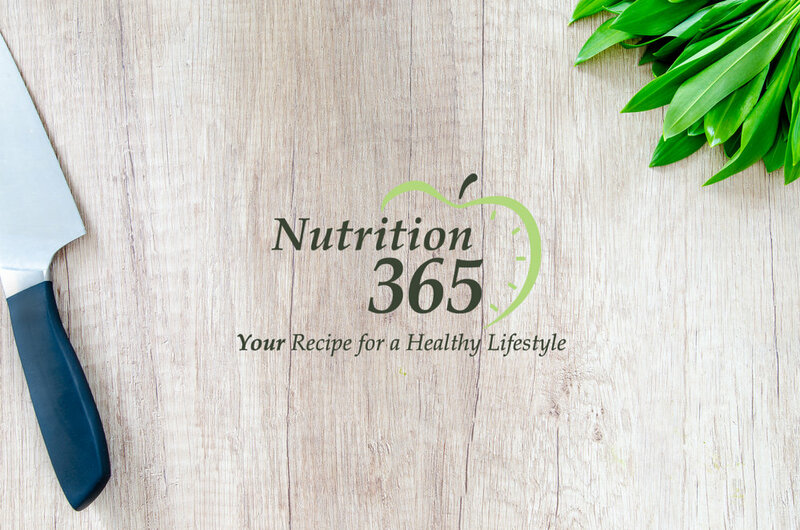 Nutrition 365 is located in Deerfield, New Hampshire providing nutrition services to surrounding Rockingham County communities including Northwood, Epsom, Candia, Raymond, Lee, Hooksett, Durham, Manchester and Concord.